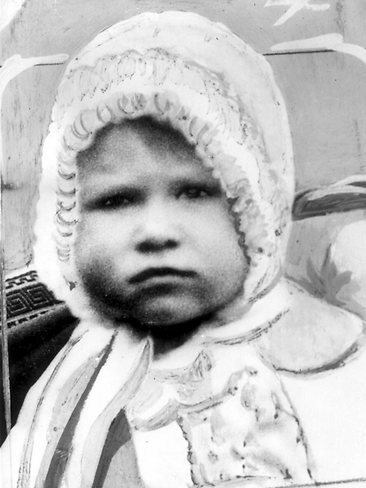 퀸 Elizabeth II as a baby. . Wallpaper and background images in the 엘리자베스 2세 여왕 club tagged: queen elizabeth ii. This 엘리자베스 2세 여왕 photo contains 보닛, 보닛을 찌를, 뚜껑 보닛, 보 닛, and 구멍이 보 닛.